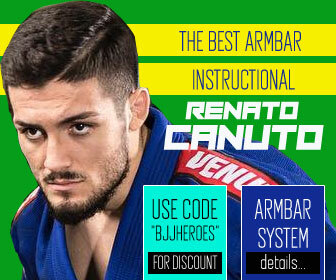 Horlando Monteiro is a Brazilian jiu jitsu black belt under Jair Lourenço, Gustavo Dantas, Bruno ‘Alminha’ Moreno and Marcelo ‘Caneta’ Pinheiro – being a representative of the Kimura/Nova União academy in the sport’s international circuit. 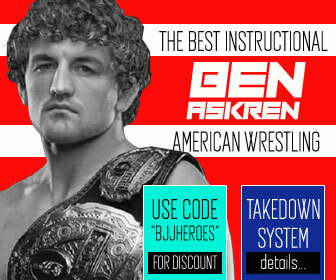 Widely regarded as one of the most talented competitors of his generation, Monteiro earned his reputation in the lower belt divisions of jiu jitsu with important wins at the IBJJF World Championship, UAEJJF World Pro Championship, European International Open, Pan American Championship and many other important tournaments. Nickname: His friends often call him Nando, which is short for Horlando. Horlando Monteiro was born on January 20, 1995 in the city of Imperatriz in the Brazilian state of Maranhão. Although his family relocated to Natal (Rio Grande do Norte) when he was an infant, Horlando’s upbringing was spent between Natal and João Pessoa (state of Paraíba). Late in his childhood Monteiro became interested in mixed martial arts (MMA), fantasising of becoming a professional cage fighter. 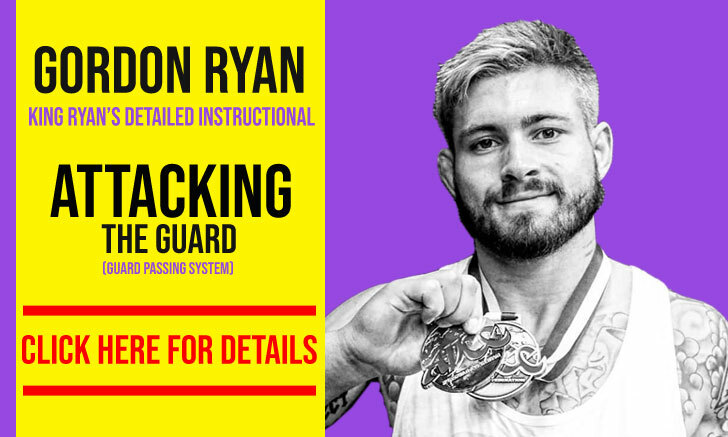 He liked the grappling aspect of MMA and by the age of 12 (December 2007) convinced his family to enlist him in jiu jitsu classes, quickly falling in love with the gi and leaving his Ultimate Fighting Championship (UFC) dream on standby. 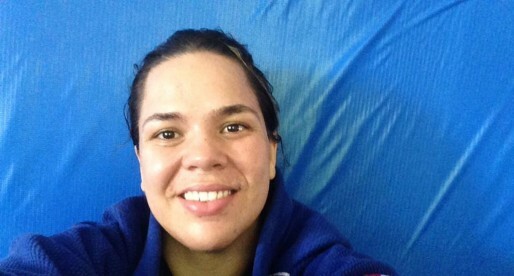 Horlando’s first jiu jisu instructor was Tayrone Dasmaceno of GF Team – Paraíba, who promoted Monteiro up to blue belt. 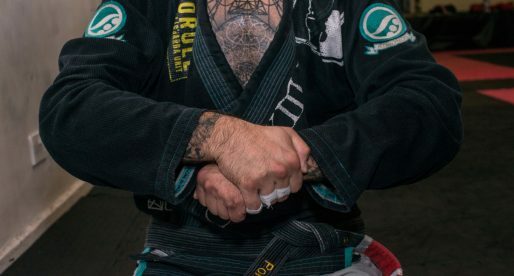 Once the young athlete became more serious about the sport of jiu jitsu he joined Kimura/Nova União – one of the strongest teams in the Northeastern region of Brazil, having produced names such as Jussier ‘Formiga’, Renan ‘Barão’, ‘Kiki’ Melo, Bruno ‘Alminha’, Marcelo ‘Caneta’ and many others. 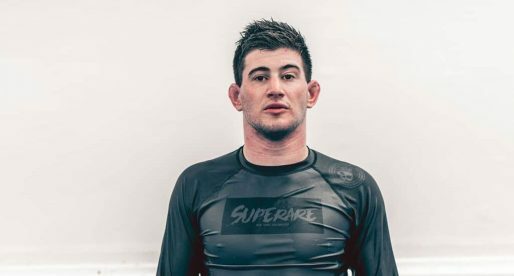 Under Jair Lourenço‘s guidance (K/NU founder and head coach) Horlando Monteiro’s grappling career blossomed, with the young athlete quickly becoming one of the most feared competitors in the interstate region. 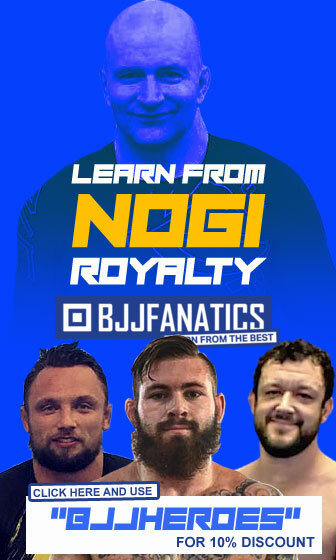 Dead set on becoming one of the top competitors in the word, Horlando started travelling to the USA to compete in jiu jitsu’s most prestigious events. There he met Gustavo Dantas, a historic figure in the sport with great experience in developing the performance of high level athletes through his mental coaching program. With a stellar campaign from blue to brown belt, Horlando Monteiro earned his black belt on November 1, 2016. 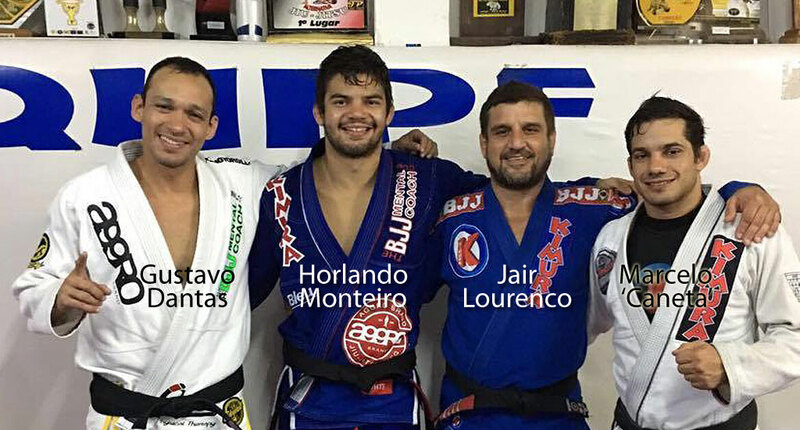 Monteiro’s black belt ceremony was led by three important figures in Horlando’s career: Jair Lourenço, Gustavo Dantas and Marcelo ‘Caneta’ Pinheiro.